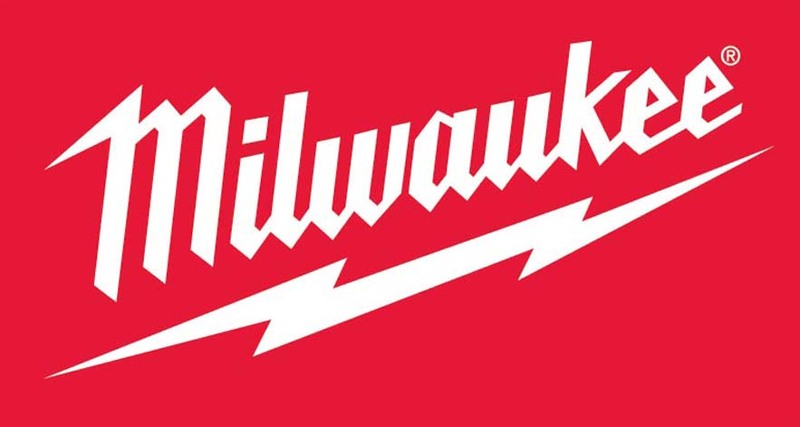 Earlier this year at Milwaukee Tool’s annual New Product Symposium we saw many updated tools and a few new tools. The compact cut off tool was one of the new tools. It looked like a tiny circular saw but with small grinder wheels attached. At first glance it wasn’t impressive until the product manager started demoing the tool. 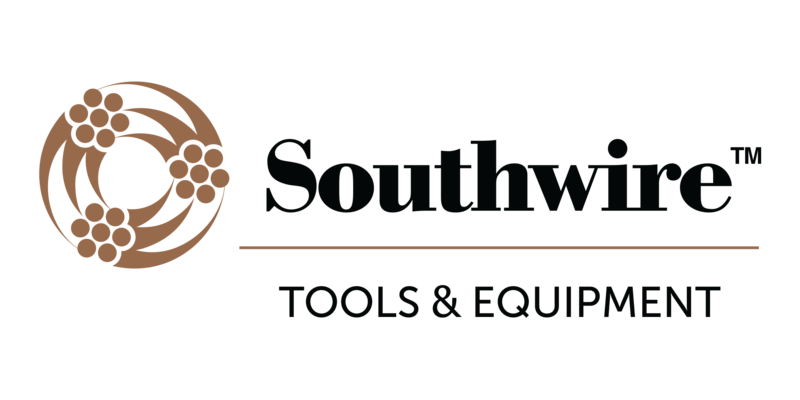 The first thing we noticed about the tool was its shape. It has the wheel set to the side more like a circular saw and not like a grinder. This is what makes the tool so easy to control, the movement of the blade either pushes the tool towards you or pulls it away. The human arm is very adapt at resisting forces both towards and away from the shoulder. 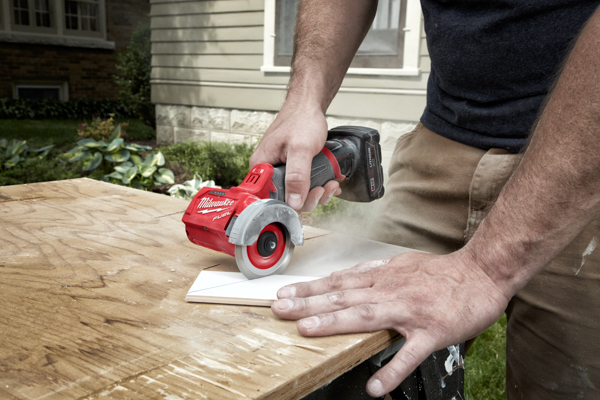 Whether you realize it or not, these forces are at play in other easy to control tools like a circular saw and belt sander. The motor is direct drive so it’s also sideways. This makes the tool more compact because the motor is perpendicular to the handle, unlike a grinder. 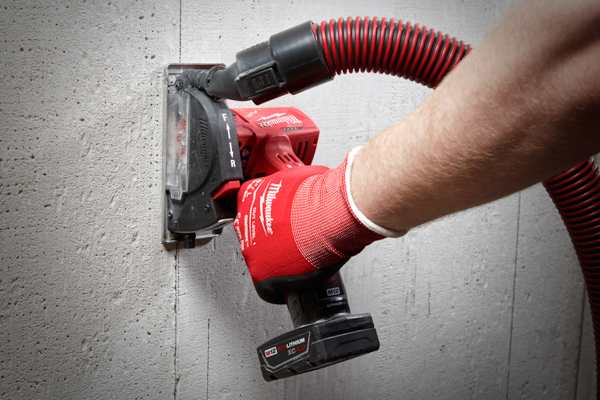 Just like a drill, the compact cut off tool has a forward/reverse sliding switch. This is important for the material your cutting. If you’re cutting tile finish side up, you want the blade coming down into the material to reduce/eliminate chipping. Cutting sheet metal is a similar story. At the edge of a cut, you want the burs to be to the non-finished side. 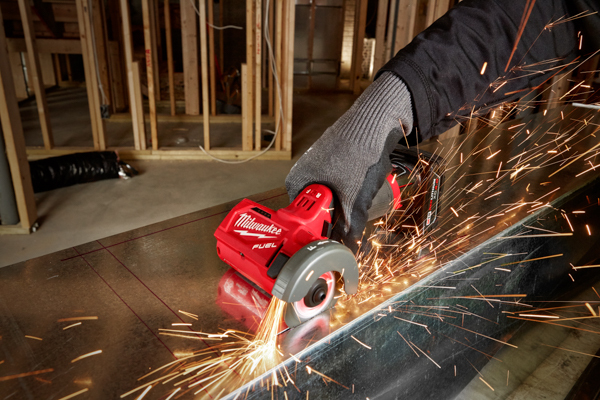 The reversible blade direction helps you cut your material the best way possible in a comfortable direction. 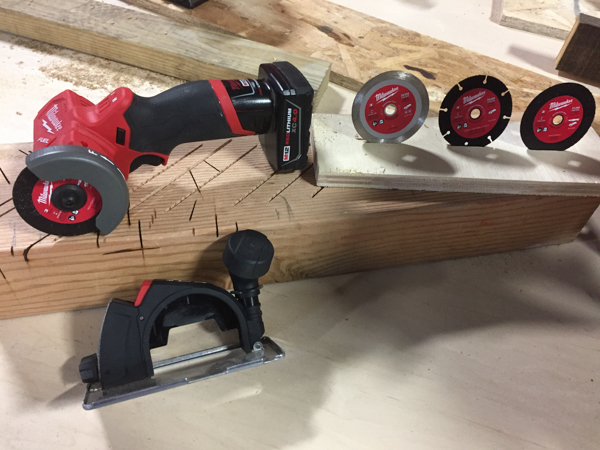 What’s nice about the compact cut off tool kit is that it includes three different types of accessory blades right out of the box so users can get right to work and don’t have to buy the blades separately just to get going. It comes with a metal cut off, carbide abrasive, and diamond tile blades. 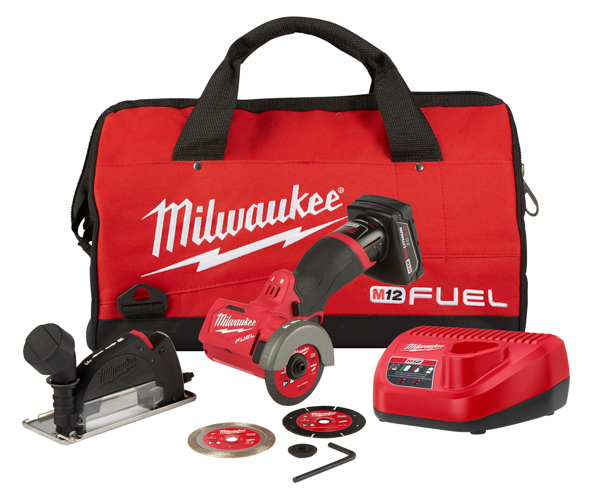 It also includes an M12 charger, 1 – M12 4.0 battery, a dust accessory shroud/shoe, blade wrench, and bag for $199. 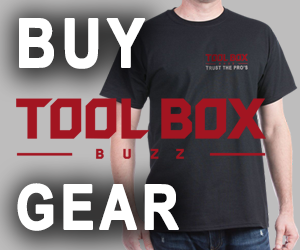 The bare tool is $129 but excludes the battery, charger, and bag. 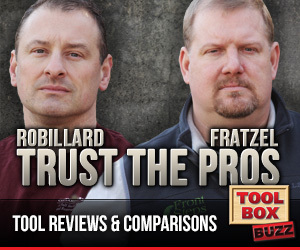 The tool is available for pre-order at Ohio Power Tool and it ships as soon as it becomes available next month (September, 2018).